Moonbot Studios believes in the art and creativity of storytelling. Photo by Christine Tibbetts, Blended Family Traveling Mom. 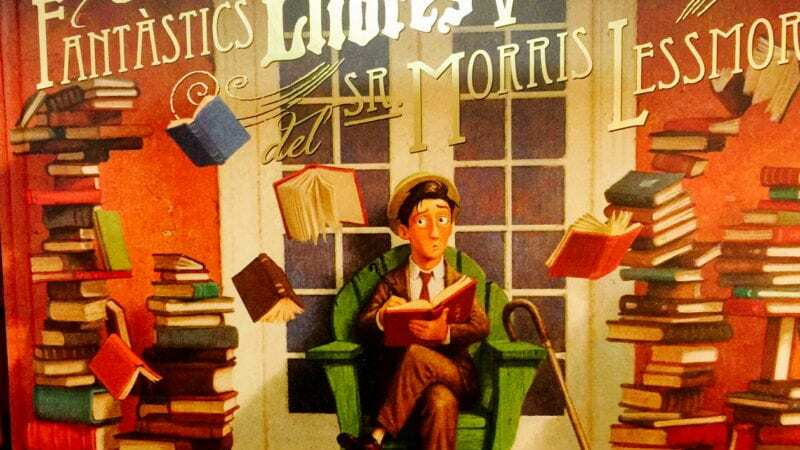 If IMAGINATION is a real place to visit, then Louisiana North can help figure out how to get there. Pick up a few tips how to discover the essence of two cities on the Red River and use movies to guide you. Twenty movies in one weekend is a fine idea if you go to Louisiana’s northwest corner in October. That’s when the makers of short films vie for a $50,000 prize and moviegoers like you and me get a say about the top choice. This is called the Louisiana Film Prize. An engaging duo of cities on the Red River is the setting: Shreveport-Bossier. I checked out the 2015 version in early October, the third annual, without the kids but this can work for a family too, especially if the kids are at least 12 years old. If you want to boost their interest in technology, especially considering creative careers in animation, movie-making, visual effects and all things digital, Louisiana North is the place to go with intention. Can you contemplate 20 movies in three days? Neither could I until I got there. None are longer than 20 minutes, and most are shorter. They’re shown in flights of 10. Films run the gamut from lighthearted or silly, tense drama, engaging romance or simply pleasant and they’re made by first-time filmmakers and old pros. 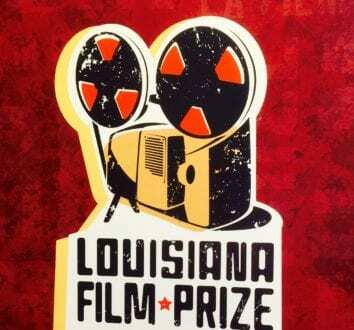 The prize of $50,000 attracts moviemakers to Shreveport and Louisiana North. Photo by Christine Tibbetts, Blended Family Traveling Mom. Meet them. Chat with their crews and their families. Listen at formal Q & A sessions or simply bump into these independent filmmakers in eateries and artistic spaces all over Shreveport and Bossier. 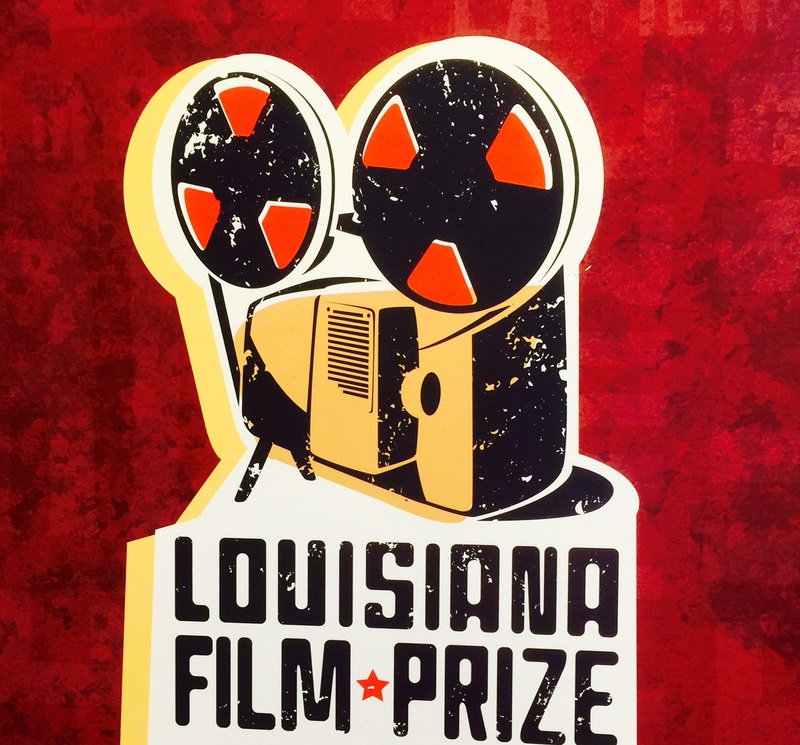 “This is a weirdly wonderful community” says Gregory Kallenberg, founder and executive director of the Louisiana Film Prize, “and film makers feel that. “There’s a spirit of appreciation in Shreveport,” Kallenberg notes and that tumbles over into experiences for the tourist too. Artists and engineers are diving into new digital horizons in Shreveport-Bossier and looking over their shoulders might open new career ideas for the teens in your family. Digital Media Institute is the place to invite yourself because they’re seeking bright new students. 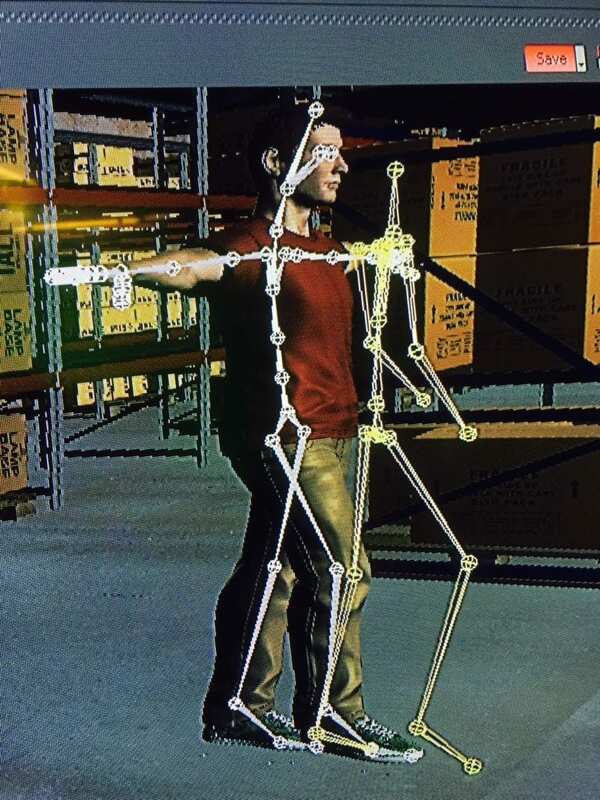 Figure out how animation works at Digital Media Institute at InterTech in Shreveport. Photo by Christine Tibbetts, Blended Family Traveling Mom. Here’s the concept to add to your college visiting journeys: Digital Media Institute is a one-year intensive program, the only non-profit version in the nation. 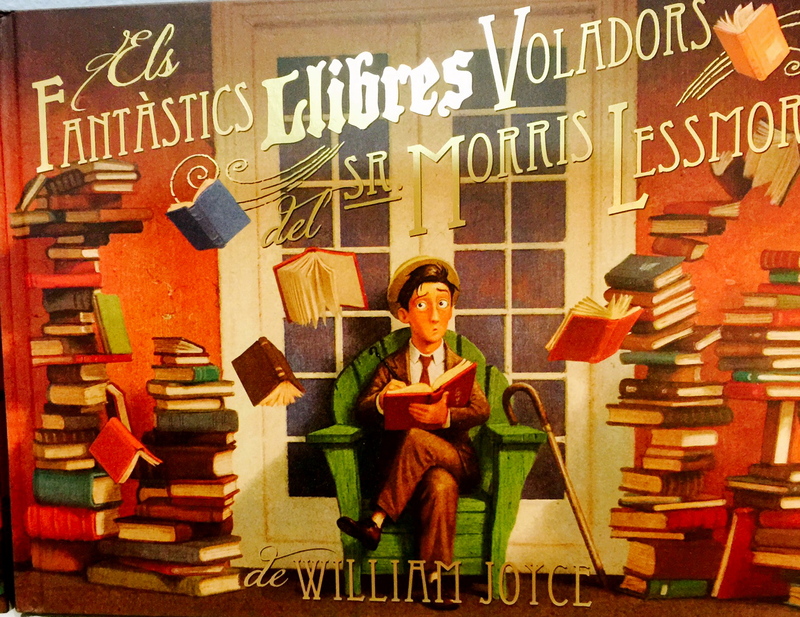 If your family marvels at special effects, you’ll like meeting Miralles who brings 15 years as a visual effects artist to the classroom. The Oculus Rift may soon become a household toy for movie watching in 360 degrees. Photo by Christine Tibbetts, Blended Family Traveling Mom. 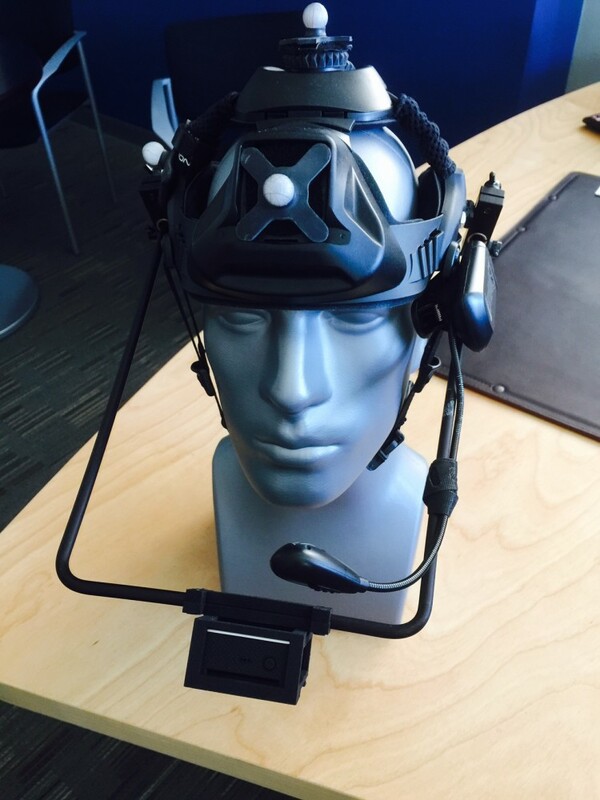 Wonder what 3-D printing really is, or what you would do with an Oculus Rift at your house? What do advertisers mean when they speak about augmented reality? Peeking at the Digital Media Institute gave me some clues. Wandering the lobby of Moonbot Studios made me want more. Telling stories and believing there is a place called Imagination reign supreme at Moonbot where artists of amazing talent create animation and interactive storytelling. Starting to discover as I did that Shreveport-Bossier is way different from what you imagined? So what if Elvis “has left the building” was first uttered in Shreveport? Don’t lots of places applaud lots of famous moments? Something’s different about the way local boy – as Southerners are prone to say – Broyles records moments of Louisiana North history. He has an uncanny clear eye to see relationships of various “happened here first” moments and weaves them into documentaries. Short ones, just like the Louisiana Film Prize. That will happen in a handsome theater named The Strand on Jan. 28 — a 1925 Baroque vaudeville and movie theater, now restored to the tune of $9 million as an elegant yet welcoming non-profit performance space. Considering the insight I gained from the first four, I know this movie-viewing gives real depth to visitor encounters. Contemplating Broyles’ film “When 2 Kings Came to Town” armed me to really feel the energies in the Municipal Auditorium. Who knew to get the order right? See short documentary, then visit places. Perhaps that should be the travel plan in cities with major movie industries like Shreveport. Elvis is one of those kings in the film; Dr. Martin Luther King, Jr. is the other. Broyles serves up scholarly and friendly insight into the confluence in time. Film Trail signs and QR codes make matching movies with locations easy. Photo by Christine Tibbetts, Blended Family Traveling Mom. 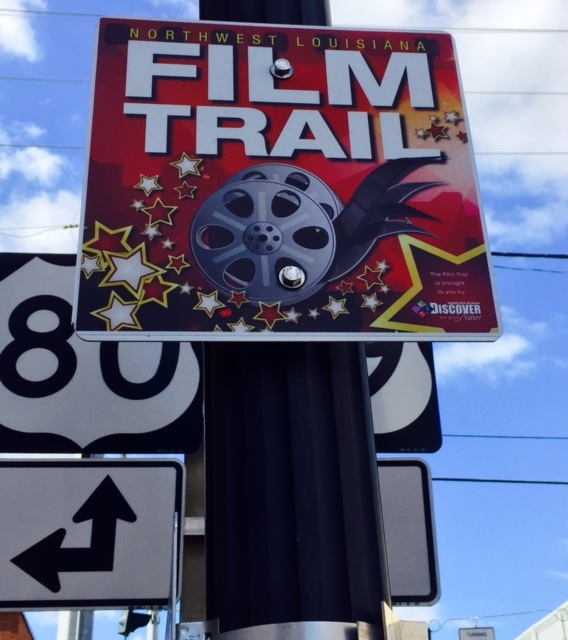 There’s a film trail you can follow in northwest Louisiana if your family likes to see the places in their real time where time was adjusted for the cameras. Put the QR reader code in your phone to access extra information. I tried it in a cozy little town named Minden where The Guardian and Olympus Has Fallen and at least 10 other films have been filmed. Never matter that you haven’t seen “Harold and Kumar,” the escape-from-Guantanamo Bay movie filmed here. Me either. But you’ll love overnighting in Minden at the Fitzgerald House where some of the scenes were filmed. Grand history in this 113-year-old home. Reason enough to stay. Add in reality family stories as the proprietor — serving an elegant breakfast on the home’s original dining room table — tells about watching the real-deal filming with her teenage boys in their home. Scandalous stuff. And that’s why my Louisiana North experience kept embracing just the opposite of movies – reality in the places the movies happen. But here I could access the magic and the mystery and the fantasy – and the people at home, during the annual Louisiana Film Prize, and all year round.